Doctor thinks I've done my ankle ligament, which is unideal 9 days before the marathon. 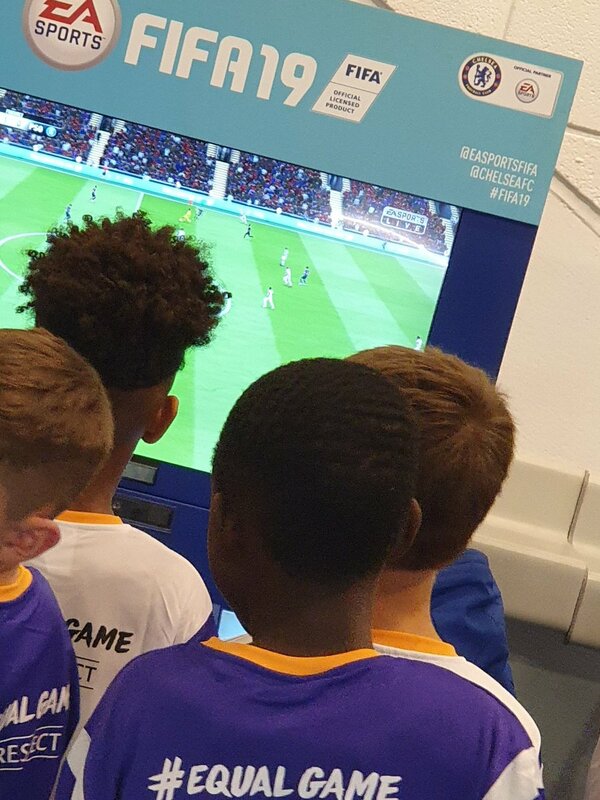 Excellent evening of mascotting for the Chelsea U9s and 10s. I can't. I'm watching the Golden Girls. Corbyn says cross-party Brexit talks are stalling, and could there be a Customs Union Commons vote soon? Met Police: "ongoing demonstrations are causing serious disruptions to public transport, local businesses and Londoners who wish to go about their daily business." Guys, this is Theresa May doing a Mexican wave. Train pulls into Brighton, SA fans insist Japan supporters get off first, give them a guard of honour and cheer them off. Amazing day. Italian media say Italian authorities had alerted UK over third London attacker, Youssef Zaghba. Theresa May: it is time to say enough is enough. 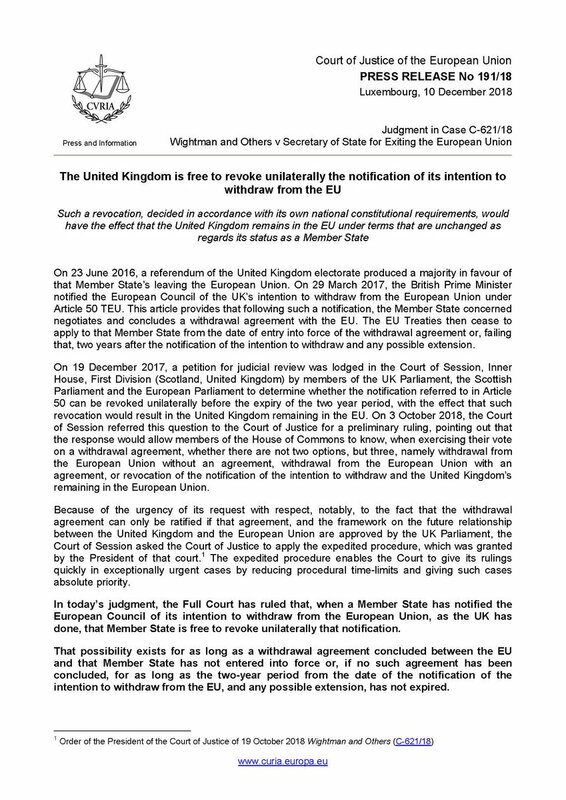 BREAKING: European Court of Justice rules UK could unilaterally revoke notification of its intention to leave EU. 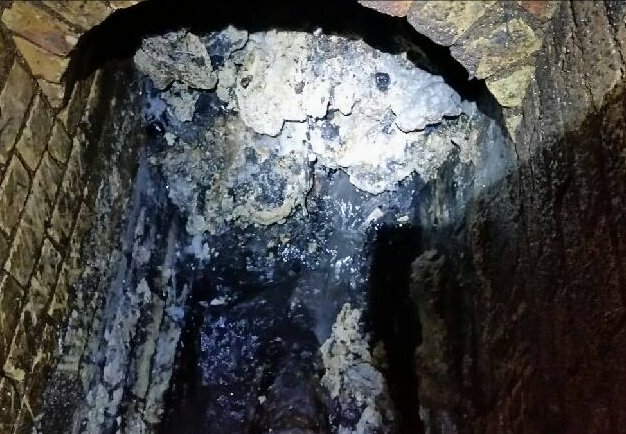 'Fatberg' the length of two football pitches found in east London. "wipes, nappies, fat and oil weighing the same as 11 double decker buses"